Today ONLY - Dell - C1760nw Wireless Color Printer $109.99 (Retail $279.99). 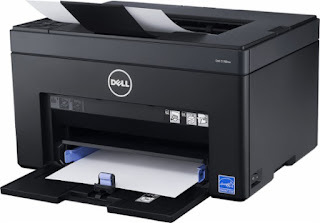 With Clear View LED technology, this Dell C1760nw printer helps you create rich, vibrant documents. Built-in Wi-Fi allows you to wirelessly print from compatible Android and iOS mobile devices.